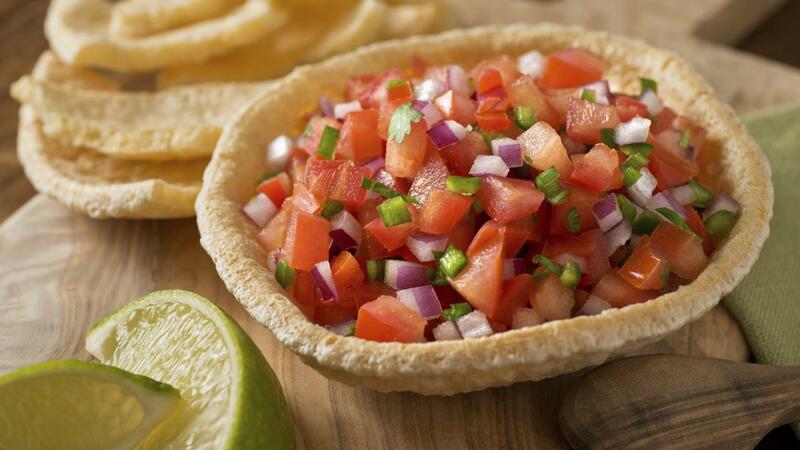 What Are Some Salsa Recipes That Go Well With Tostitos Chips? What Are Some Easy Hot Appetizer Recipes? What Are Some Recipes Using Corn Tortillas? What Is a Good Tomato Salsa Recipe? How Do You Make an Easy Gumbo Soup?